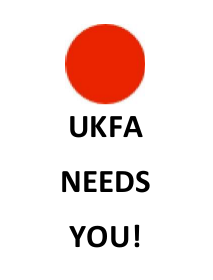 The UK Fireball association is looking for enthusiastic Fireballers to join the committee. If you have a little free time to put back into the class we'd love to hear from you. Committee meetings are held six times a year via teleconference (free of charge unless you're on an unusual phone package!) and last around 90 minutes.